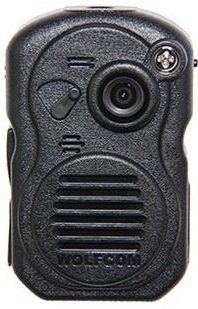 This page presents a cross section of the most popular police body cameras available on the market today with specification information. 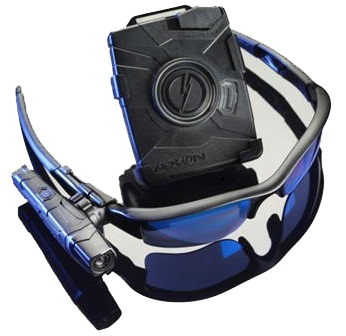 This page is intended to present law enforcement with a convenient side by side comparison for officers to be able to compare specs, features and camera capabilities on one site. Made in: Scottsdale, Arizona U.S.A. 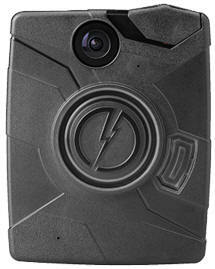 Manufactured in: Scottsdale, Arizona, U.S.A. Manufactured in: Seattle, Washington, U.S.A.
Wolfcom was founded in 2001 by Peter Austin Onruang The company is based in Hollywood, California. 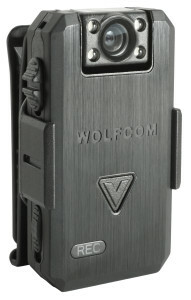 Wolfcom’s most popular cameras are the WOLFCOM VISION and WOLFCOM 3RD EYE. 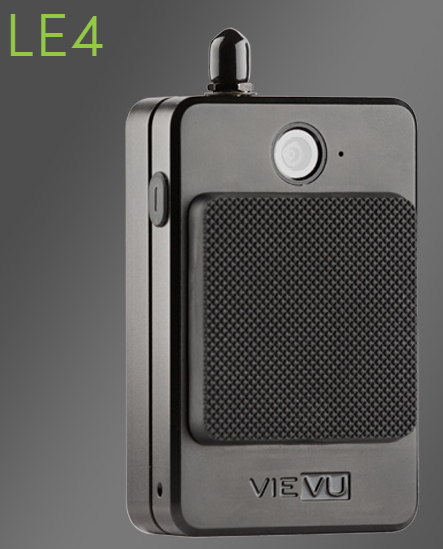 Vievu was founded in 2007 by Steve Ward. 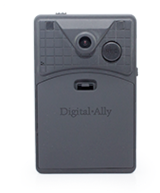 The company is based in Seattle, Washington. 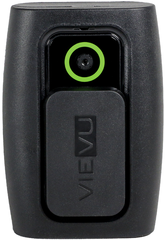 Vivue’s most popular body cameras are the LE3 and VIEVU²™. 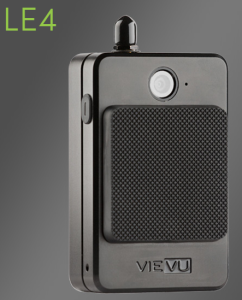 in 2015, VIevu was aquired by The Safariland Group. 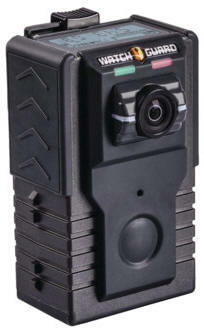 Taser International was founded in 1991 by brothers Rick and Tom Smith. 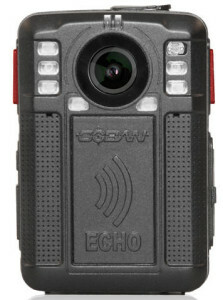 The company is based in Scottsdale, Arizona. 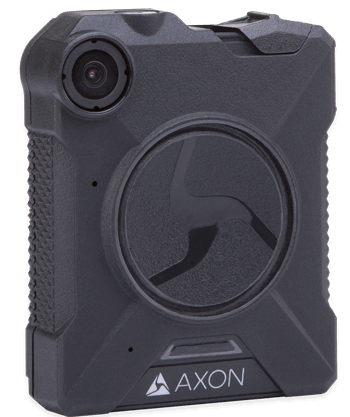 Taser’s most popular police body cameras are the Axon Body and Axon Flex. 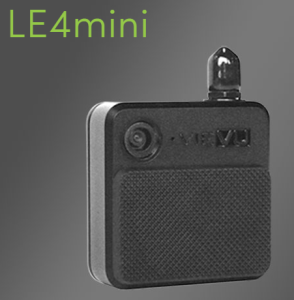 L3 Mobile-Vision, Inc. was founded in 1987 by Leo Lorenzetti.The company is based in Boontown, New Jersey. 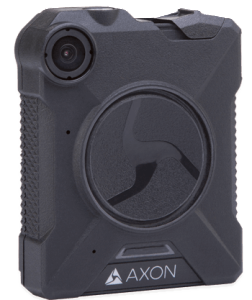 L3’s most popular body camera is the BodyVision HD. Watch Guard was founded in 2002 by Robert Vanman. 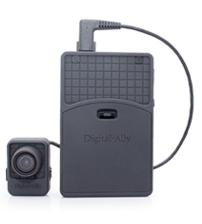 The company is based in Allen, Texas. 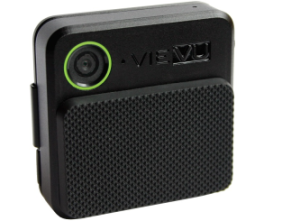 Watch Guard’s most popular police body camera is the VISTA.